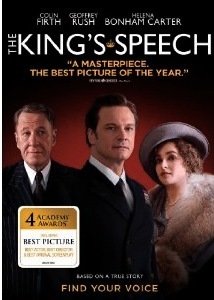 “The King’s Speech has remarkable performances and tells a remarkable true story. For Easter, MGM releases this epic bible film on blu-ray but it has the same flaws as the dvd version. Disney’s 50th animated film is a good representation of how Disney has evolved the heros and heroines.